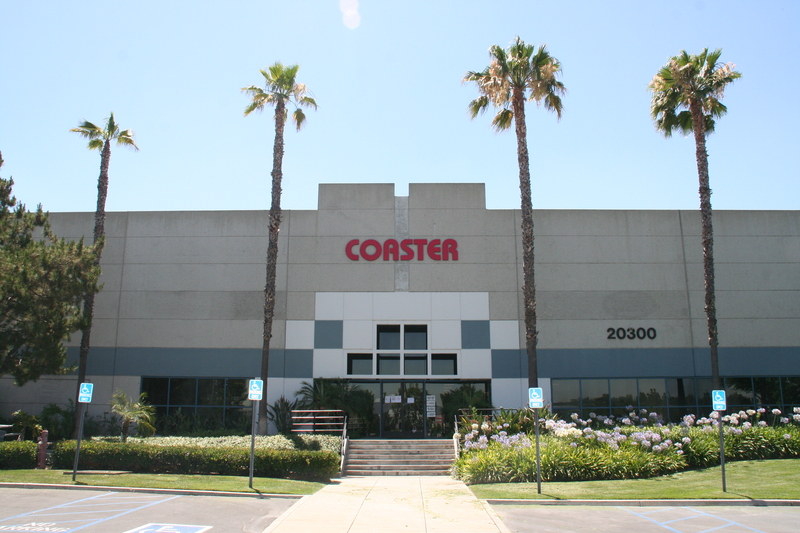 At Coaster our vision is to be a global enterprise, recognized throughout the world as distinguished by our employees, customers, and competitors. We will set the standard by which other home furnishing businesses measure their performance. Our hallmark will be the innovations, initiative and teamwork of our people, and our ability to anticipate and effectively respond to change and opportunity. Our Mission is to be the best furniture distributor in America by way of exceeding customer expectations. We will offer the best value in merchandise and the finest service to our customers. Our goal will be met in efficient operations, utilizing teamwork, uncompromising respect and cooperation, and superior communications to provide for both our employees and customers. Principal to our values is respect for the individual, the best customer service in the home furnishings industry and the pursuit of excellence. Coaster Company of America is one of the leading National Furniture Distributors in the United States with 7 branches nationwide and growing! We have been in business for over 20 years with branches in Los Angeles, Fontana, San Francisco, Chicago, New Jersey, Atlanta, Florida, and Texas. This blog is dedicated to share design & decoration ideas, Coaster news, industry news, and provide a fun place to meet our Coaster furniture! You can also follow us via Facebook, Twitter, Instagram, and Pinterest.